When you've had enough of someone's annoying baby videos or cat photos on Instagram, you would have to either unfollow them or even block them outright. Now, you don't have to cut ties with them completely — you can just mute them instead, a feature that Instagram's parent company, Facebook, has allowed on its platform for some time. 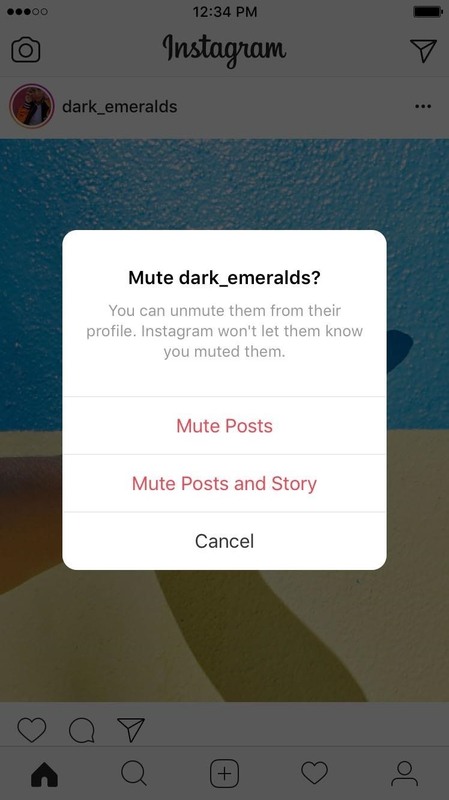 Instagram had previously released a way to mute stories from users and followed hashtags, but that only applied to stories you would see up at the top of your feed. This new mute option hides all of their normal photo and video posts that clog up your feed but doesn't give the user any indication that you muted them, whereas it would be pretty easy for them to notice if you unfollow or block them completely. When muting user accounts, you'll still be able to visit their profile page to see all of the photos and videos that they've posted, and you'll still get notifications whenever you're tagged in one of their posts or in the comments of one of their posts. You can also choose to mute just posts or both posts and stories. Muting an account is simple. Tap the horizontal ellipsis (•••) on iOS or the vertical ellipsis on Android, which is located in the top right of the user's post in your feed, then tap "Mute." A new floating window should appear where you can choose to either "Mute Posts" or "Must Posts and Story." 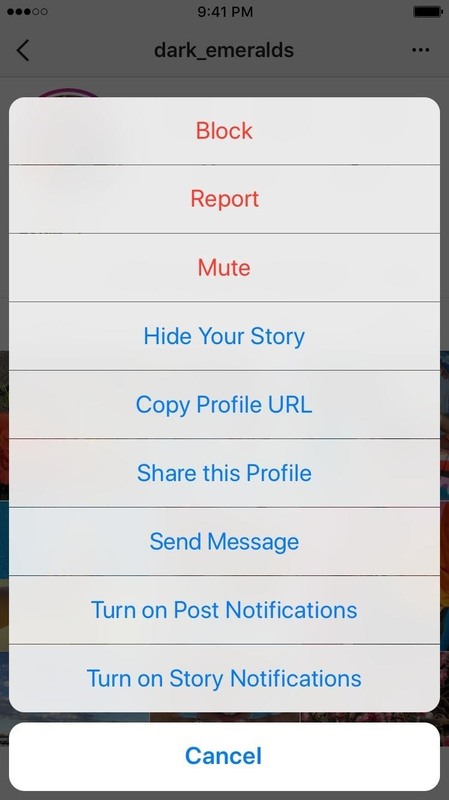 You can also mute someone from their profile or from your story feed. 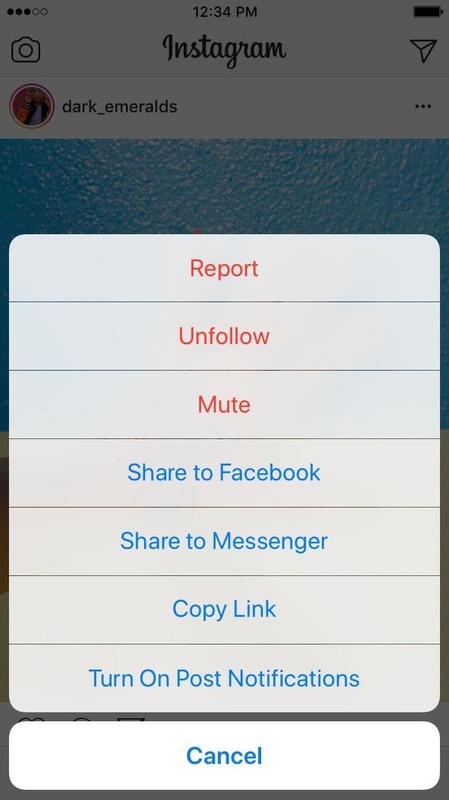 From a user's profile page, just tap the horizontal ellipsis (•••) on iOS or the vertical ellipsis on Android, located in the top right, select "Mute" from the options, then select "Mute Posts," "Mute Story," or Mute Posts and Story." 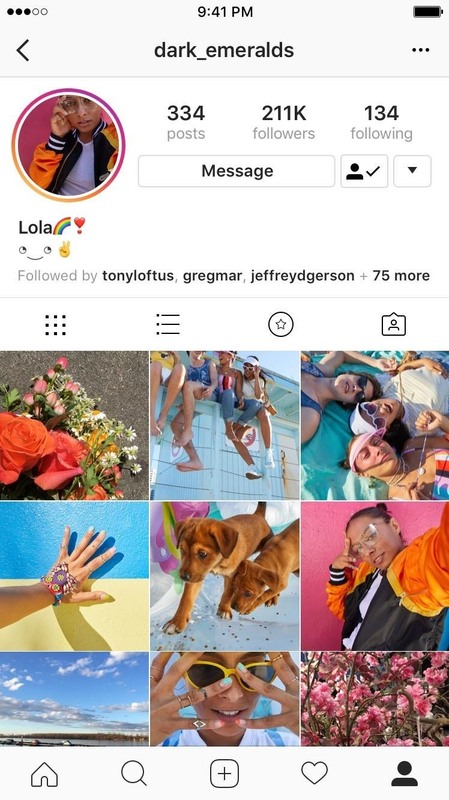 From the story feed up at the top of your homepage, just long-press on their profile image, and you'll get the same options as from their profile. 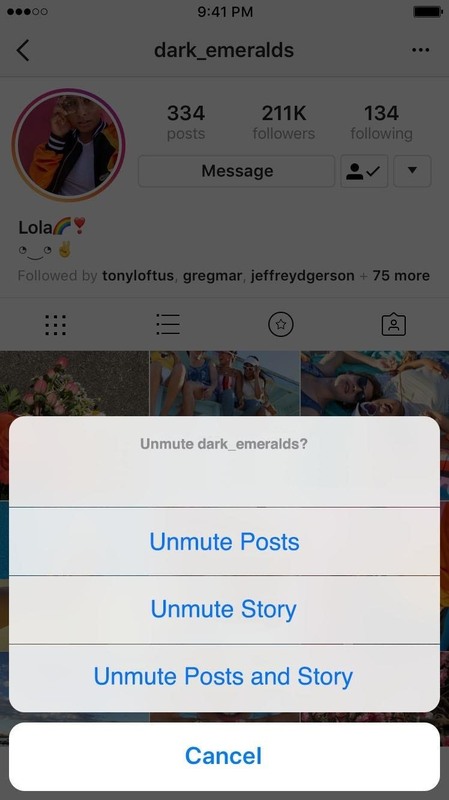 To unmute accounts so that they show back up in your main feed and/or stories feed, just do the same thing as above (though, you won't be able to use the ellipsis menu from a post on your feed since they won't be any posts from them there), then just select "Unmute," followed by either "Unmute Posts," "Unmute Story," or Unmute Posts and Story." 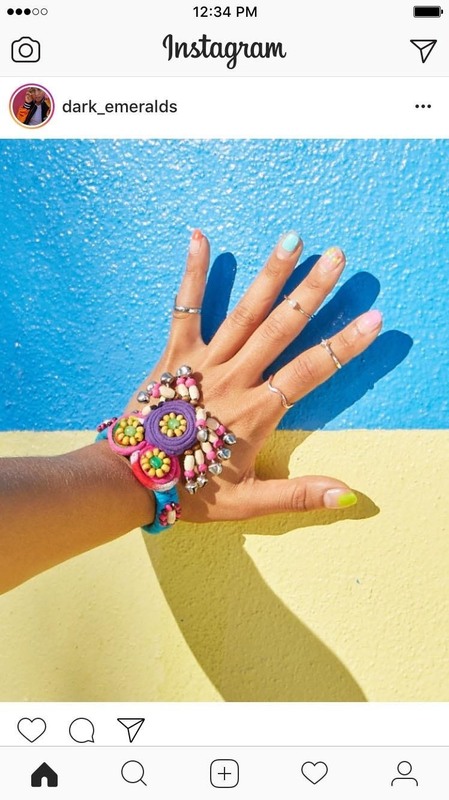 With this knowledge, you'll be able to cut down on some of the noise in your Instagram feed — without unfollowing people and hurting their feelings. Instagram Challenge: Marriage is all about trust and support! How To: Hide a Secret Chest Inside of a Block and Keep Thieves Away for Good!